[D]emocracy in America has always been a contact sport. Words like “cooperation” and “consensus” may sound appealing and even comforting, but American democracy has survived and thrived from one generation to the next on the basis not principally of harmony but of conflict—sometimes intense conflict—mediated, generally, by shared ideals. 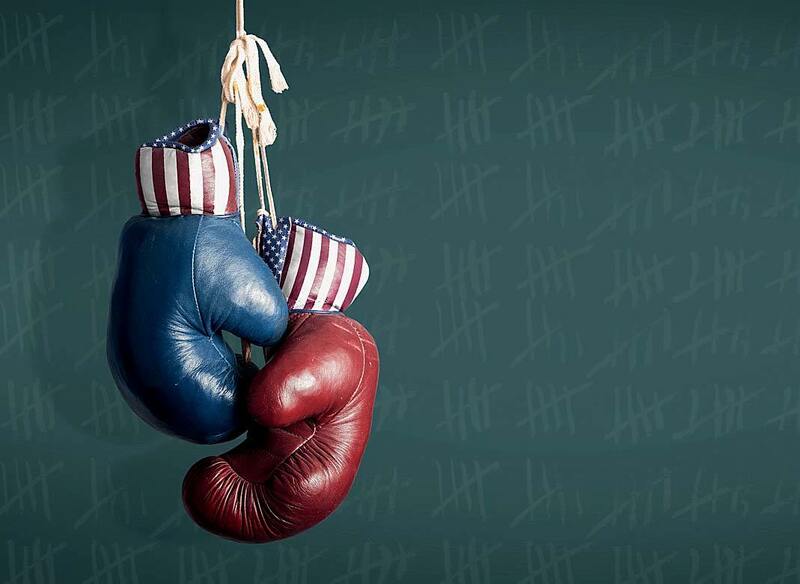 Indeed, democratic decision-making in the United States has nearly always been rooted in disagreement and tension, including plenty of bare-knuckle politics. The nation witnessed intense partisan, ideological, and often sectional conflict in everything from the battle over ratification of the Constitution in 1787-1788 to the repeated fights over a national bank (in the 1790s, 1830s, and 1910s) to the bitter struggles over health care and gun laws today. Intense political conflict has always been with us and is, in fact, profoundly American. The critical question is what makes this conflict either constructive or destructive. Indeed, this is the central question of this book. Political conflict is not a disease, as some pundits contend, but instead an essential feature of American democracy. In most periods across the nation’s history, it has served as a powerful source of strength. But not always. And this, in a nutshell, is what we need to figure out. Why has fierce political conflict proved highly constructive at many historical moments and severely destructive at others, and which type of conflict…characterizes the nation’s democracy today? …[T]he logic of what I call productive political tension…runs…beyond policymaking to the very foundation of democratic governance itself. Produtive tension between competing factions serves not only as a vital source of diverse policy ideas, but also as a critical check on democratic excess, as Madison observed on the eve of the Constitutional Convention.…The words “productive tension” appear nowhere in the Constitution, of course, nor is there any certain recipe or formula for creating and sustaining it. But…[i]t is, in short, one of the intangibles of American democracy, which breathes life into the republic in the most mysterious of ways, animating an otherwise static set of structures and rules as powerfully—and subtly—as the oxygen carried in our bloodstreams.